An optional Wiegand switch also ensures that two lanes can be monitored at the same time. 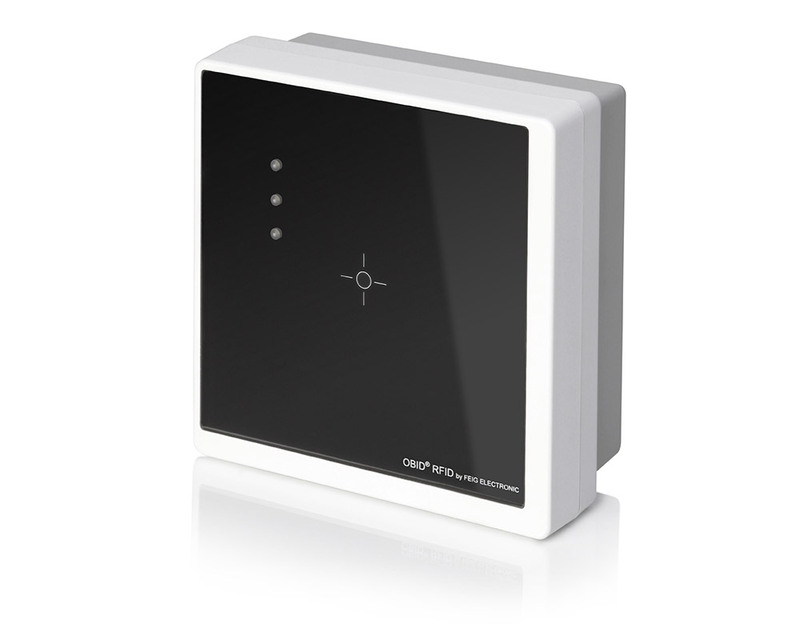 Since access control systems have to be highly secure for sensitive areas, the LRU1002 has a secure element for the secure storage of so-called application keys that are used in transponders with an UCODE DNA chip from NXP. FEIG ELECTRONIC has been developing and manufacturing RFID systems since 1991. 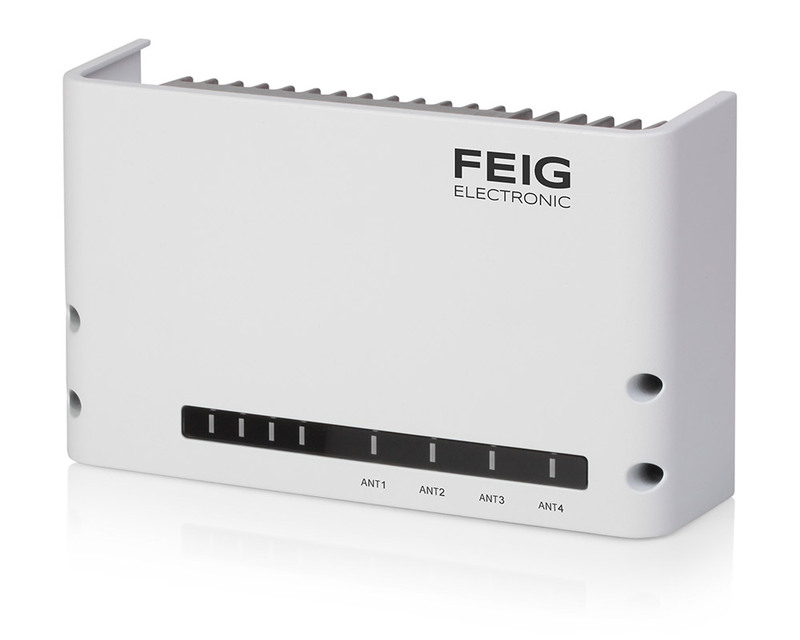 As an OEM supplier for system integrators and resellers, FEIG offers readers and antennas for operating frequencies of 125 kHz, 13.56 MHz and UHF (860-960 MHz). The New Freedom on the Edge of Automation Minimise Time Losses, Increase Productivity, Create End-to-End Transparency Wearables are experiencing increasing demand in markets worldwide. Order picking, assembly, sorting - these are processes in logistics and production that often cannot be automated, and companies are desperately looking for solutions. Mobile devices that can be worn directly on the body and for which no additional handing is required open the door to solving numerous challenges. The contribution of human labour not only becomes more efficient through the use of wearables, but also increases the value of the human contribution in highly automated production and logistics systems. Wearables can thus pave the way for the future position of people in the value chain. Wearables are not intended to replace established solutions 1:1 and thus push them out of their applications. Rather, they create benefits in the peripheral areas of automation wherever automated identification reaches its limits. After more than a year of intensive development work, Feig Electronic has now incorporated these requirements and potentials into a completely new solution: the HyWEAR compact. RFID & Wieless IoT Global spoke exclusively with Markus Desch, Head of Business Division, Identification & Payment, and Andreas Binder, Head of Product Line Panmobil, Feig Electronic, about what lies behind the development, which features the wearable includes, and which potentials can be leveraged in which processes with this device. With this first device in a product family that will continue to develop in the coming years, Feig Electronic is opening a completely new chapter after almost 30 years in the field of RFID hardware development. Narrow-mesh antenna installation enables 100 percent detection Al-Ahli Hospital in the heart of Doha, the capital of Qatar, has 250 beds and 25 departments from anaesthesiology to neurosurgery. With the goal of greater transparency in the employee time attendance system, the clinic executive decided to implement a UHF RFID-based solution. Following the successful implementation, the project has been expanded in several steps: now and in the future Al-Ahli Hospital relies on UHF RFID, from employees' vehicles through their participation in training measures to hospital assets. Khaled Mohammed Ezz Al-Din, Regional Manager for ID Systems & IT at OGTech, talks about how the implementation of wireless IoT technology is being applied to more and more areas of the hospital. Available as Standard- or Double-Antenna for longer reading distances FEIG ELECTRONIC introduces its new robust UHF antennas ID ANT.U580/290 and ID ANT.U290/290, capable of withstanding the harshest and most extreme outdoor and industrial environments. Operating from below freezing to extremely hot temperatures, the Robust UHF Antennas will work with any reader and are backed by an equally robust warranty. The IATA-approved solution can be immediately integrated without any accessing of existing IT infrastructures being required Baggage handling - probably the most complex task that every airline has to deal with For the airline passenger it all looks so simple: you check in your bag, board the plane and you pick up your baggage once again from the baggage carousel in the airport where you land. But logistics experts know: behind the scenes, the airlines must fulfil a wide range of tasks in order that the whole baggage handling works. In order to put a secure and reliable baggage handling system in place, the 10-digit licence plate number (LPN) is still being used, which is printed in the form of a 1D barcode on the baggage banderols. 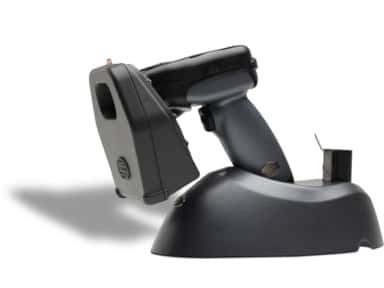 These are read by different barcode readers throughout the airport and the baggage is then assigned to the respective plane. Even if the proportion of incorrectly assigned baggage was reduced by an unprecedented 70% in the period from 2007 - 2016, baggage lost in transport today still represents an enormous cost burden for the airlines. Internet of Scanning® In today´s industry, warehouse management and ordering processes are not fully automated, that means even in 2018 columns of numbers are typed down manually in many material orders and transferred via phone, fax or e-mail – this costs valuable time, is faulty and absolutely unnecessary! With its PANMOBIL product range for portable solutions, FEIG ELECTRONIC offers with the "Smart Order Solution" a smarter way to place orders. Through the use of mobile hybrid scanners, the ordering process is brought directly to the warehouse shelf or the workshop and the product to be ordered is scanned directly. Even automatic ordering directly from catalogues is possible if each article is assigned a tiny 2D code. This leads to error-free orders, a drastic reduction of returns and, by simplifying the ordering process, sales increases by up to 35%. 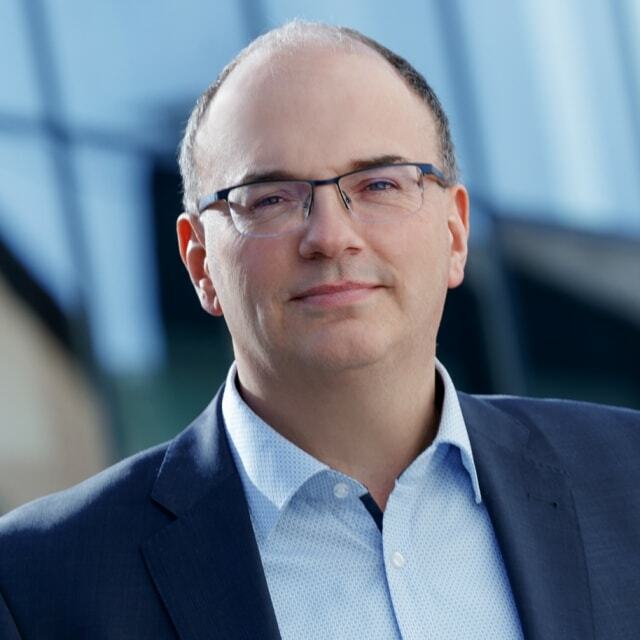 Specialist for contactless payment terminals receives another important certification FEIG ELECTRONIC, specialist for contactless payment terminals, received with the PCI P2PE (Point-to-Point Encryption) KIF Certification another important certification. The payment terminals “cVEND”, manufactured by FEIG in Germany, are used in numerous international public transport applications as well as in toll collection systems, at patrol stations and in vending machines. The certification confirms, that the security room („Key-Injection-Facility“ (KIF)) which is operated by FEIG meets the high requirements of the PCI P2PE standard. New UHF Directional Reader Solution for Tracking Flow of People and Assets With its sleek design, the UHF Directional Reader Solution can now track people and assets in real time, making it ideal for industrial settings, busy hospitals and much more.